Trust cannot invoke the provisions of the Act in respect of any allegation on the basis of which a complaint could be made, the bench held. 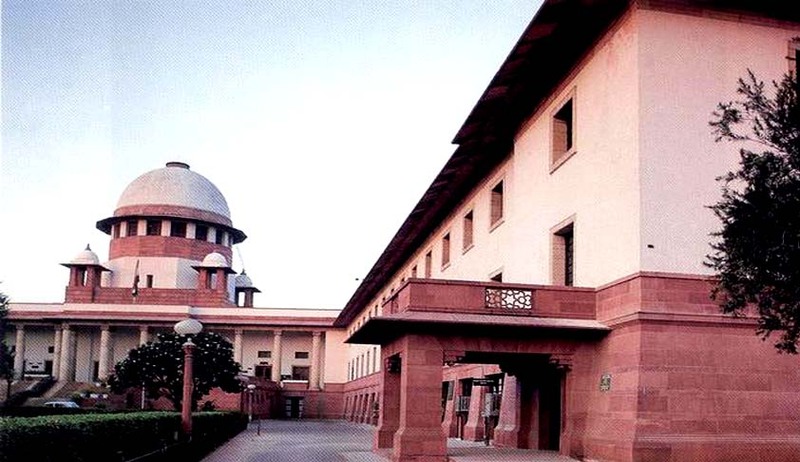 The Supreme Court, in Pratibha Pratisthan vs Manager, Canara Bank, has observed that a Trust cannot file a consumer dispute under the provisions of the Consumer Protection Act. “It is clear that a Trust is not a person and therefore not a consumer. Consequently, it cannot be a complainant and cannot file a consumer dispute under the provisions of the Act,” a bench comprising Justice Madan B Lokur and Justice Prafulla C Pant said, while referring to provisions of the Consumer Protection Act. The court upheld a National Consumer Disputes Redressal Commission order that had held the complaint filed by a Trust to be ‘not maintainable’. Section 2(m) of the Act only treats a firm, a Hindu undivided family, a co-operative society, association of persons, as “persons”, the court said. The court said definition of the words ‘complaint’, ‘complainant’ and ‘consumer’ makes it clear that a Trust could not invoke the provisions of the Act in respect of any allegation on the basis of which a complaint could be made.